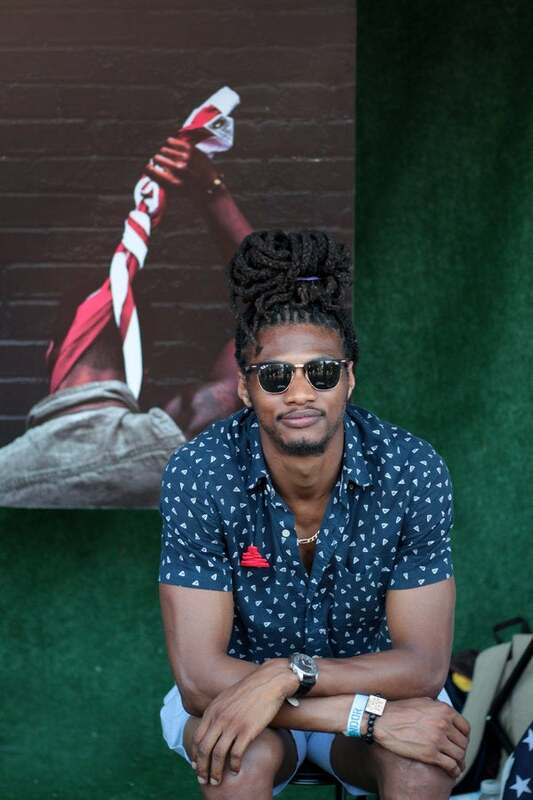 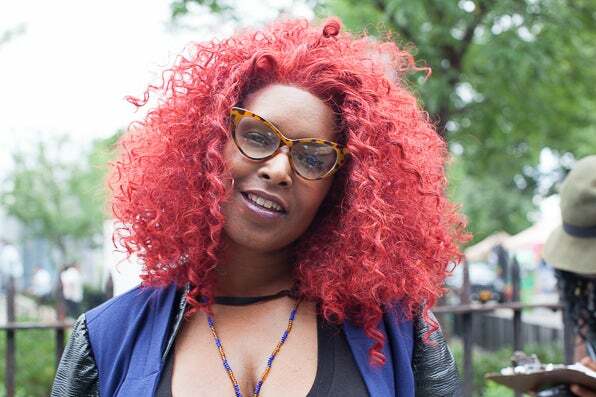 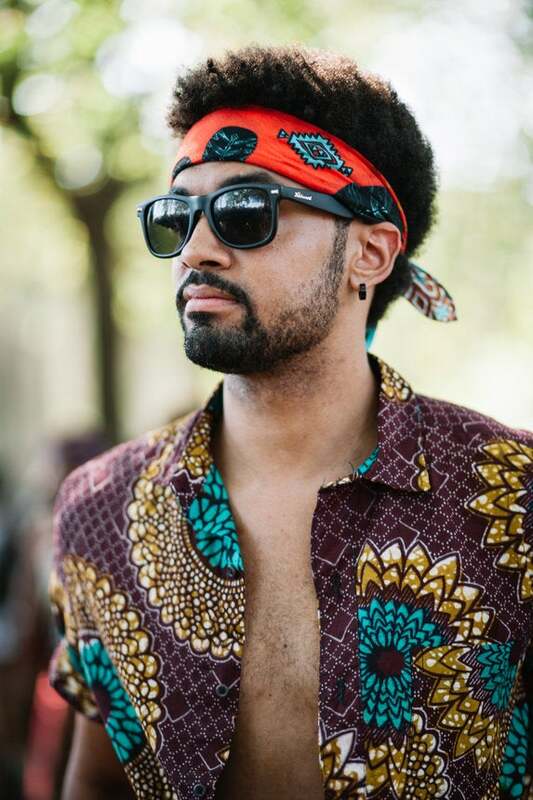 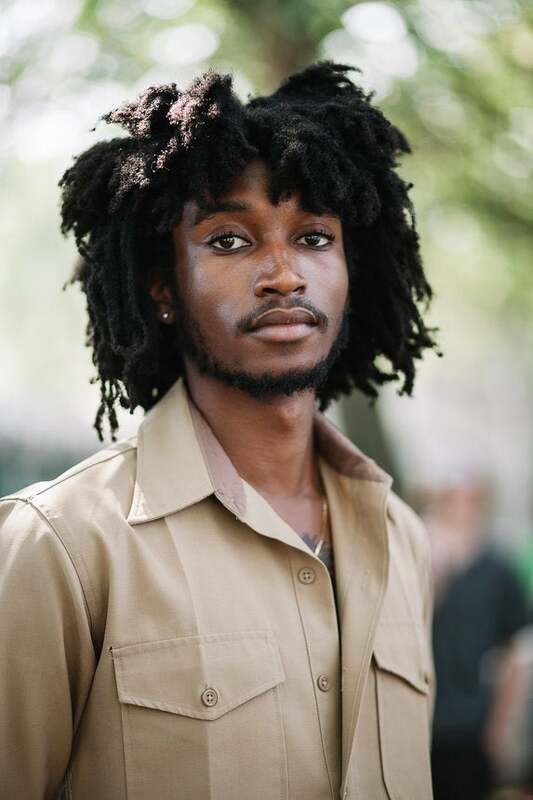 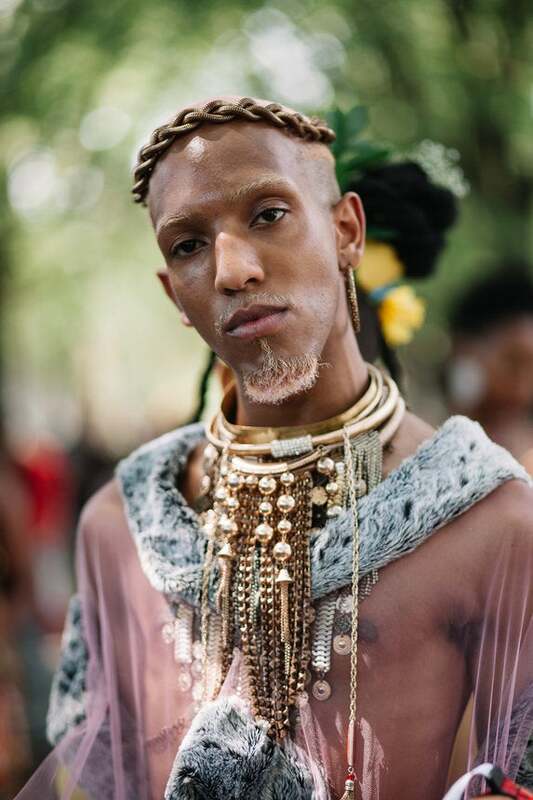 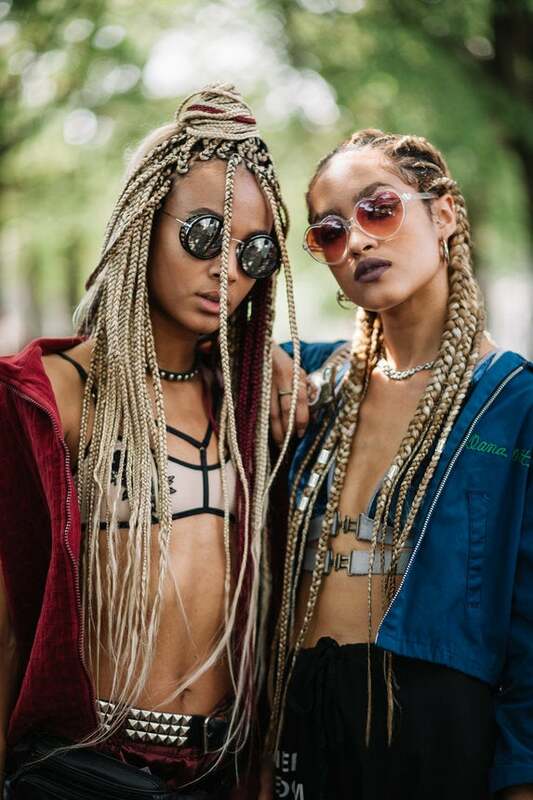 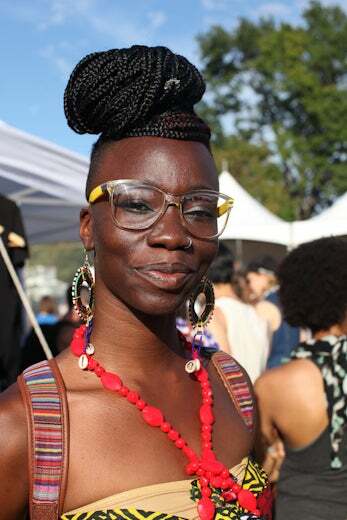 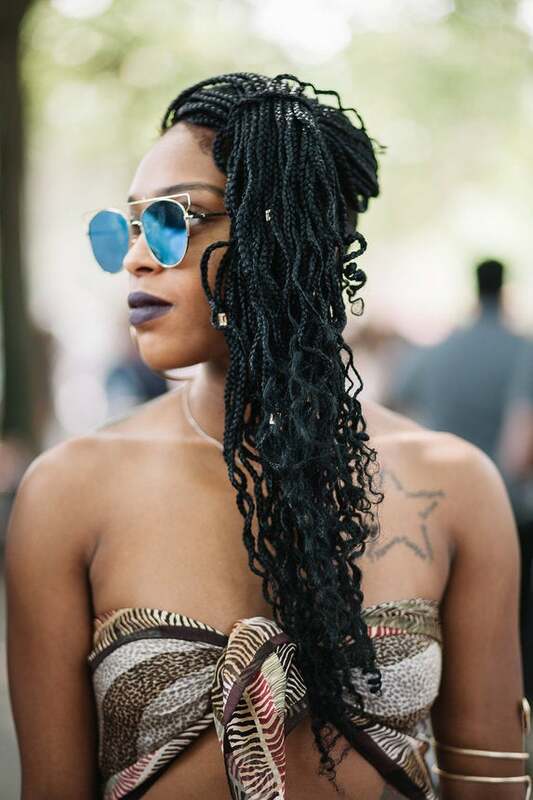 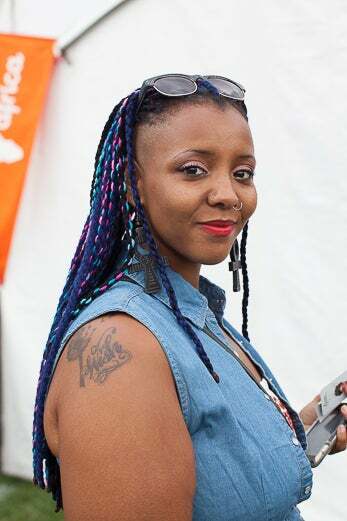 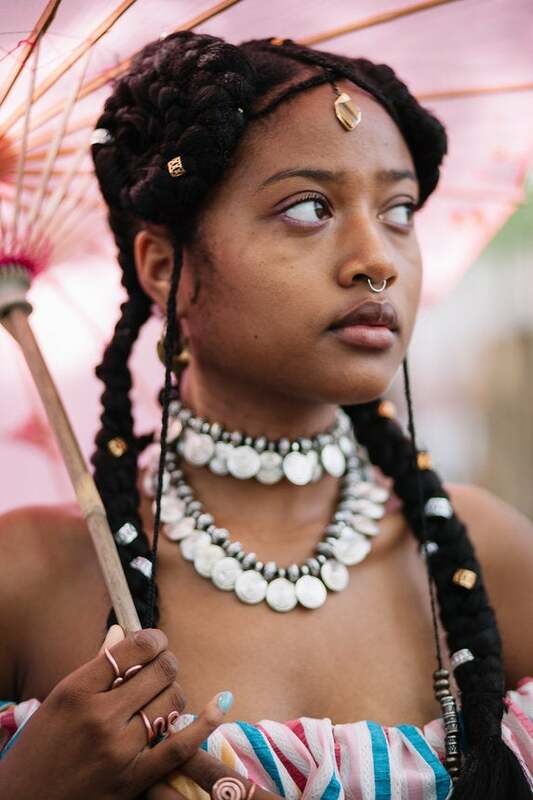 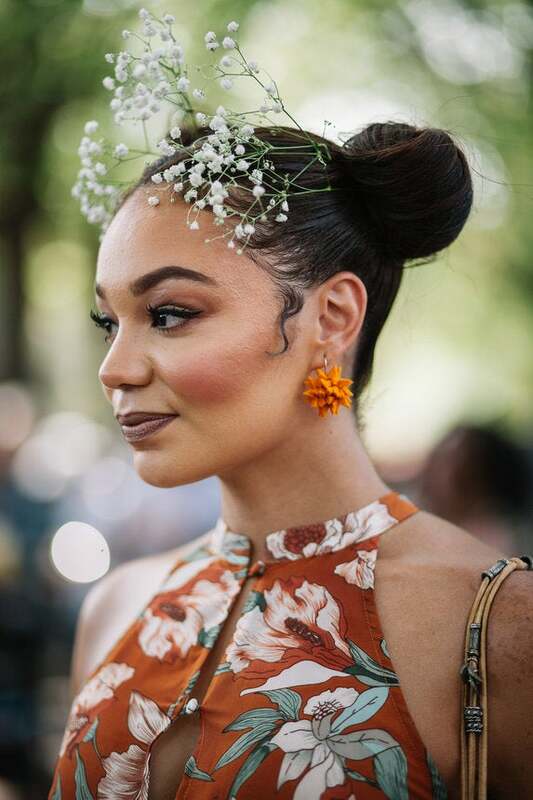 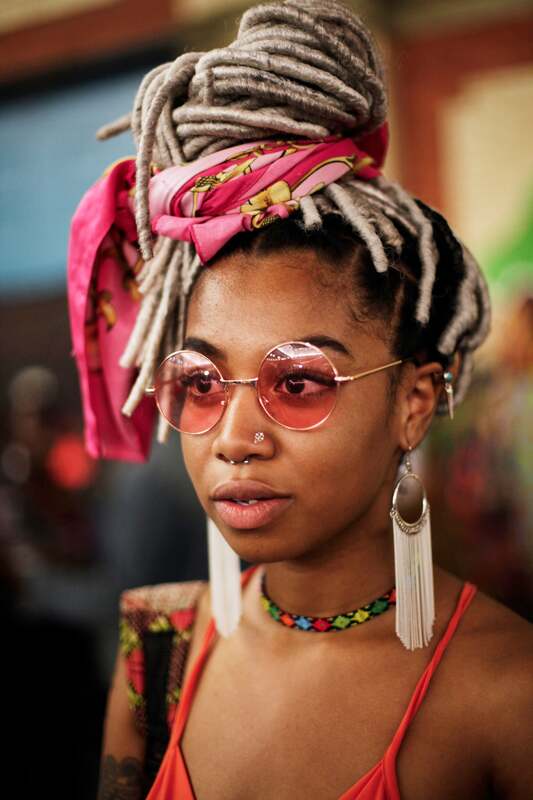 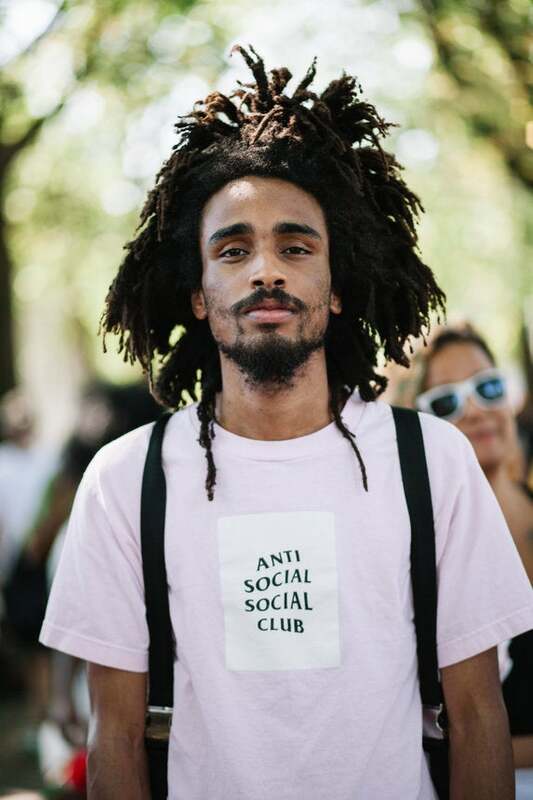 This weekend (Aug. 26-27), the New York edition of Afropunk is sure to deliver the cutting edge street style we rarely see at other music festivals. 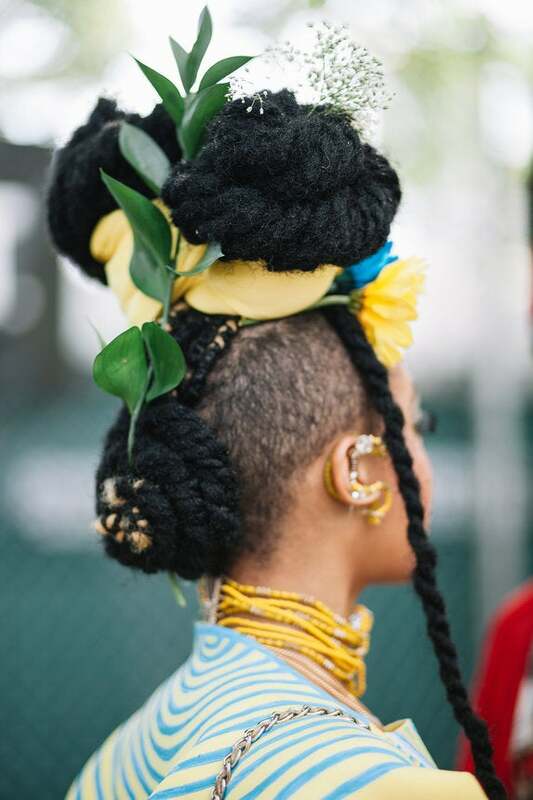 And because a head-to-toe slay isn't complete without a head-turning hairstyle, we'll have our eyes peeled for plenty of mane moments, too. 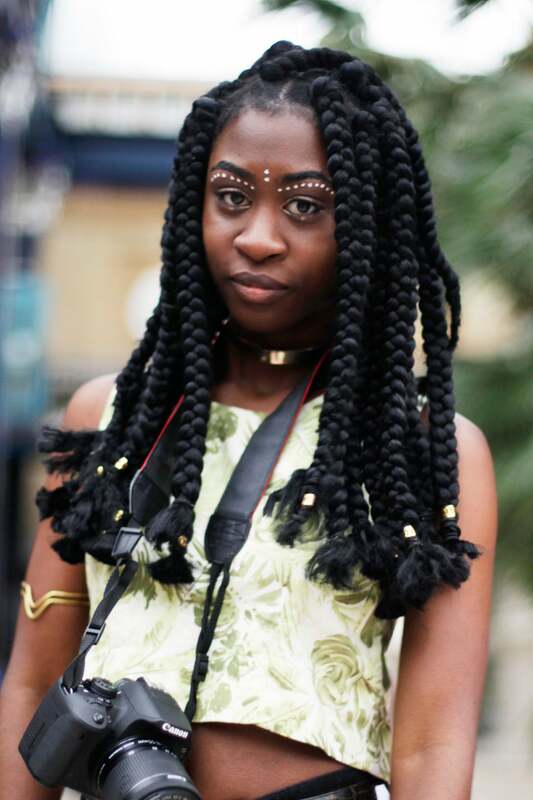 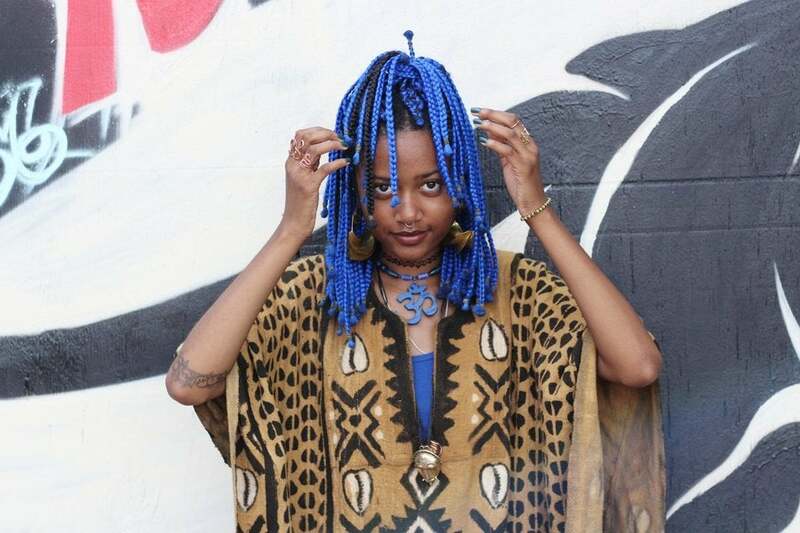 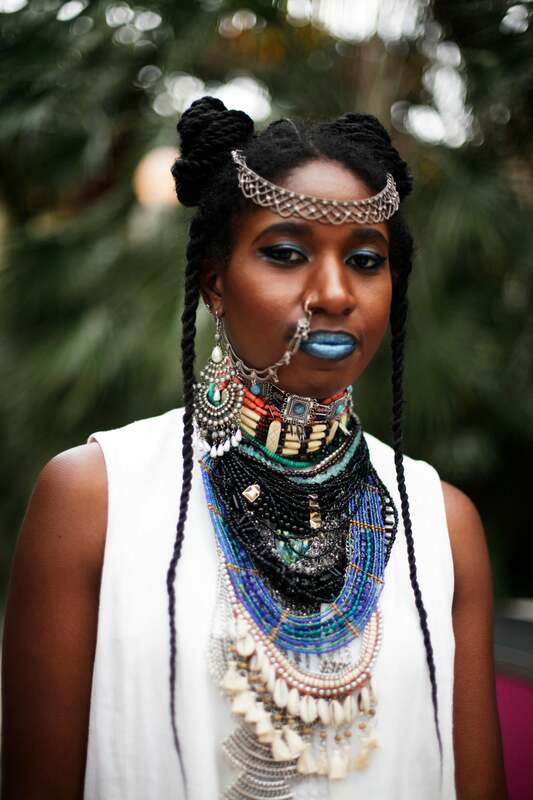 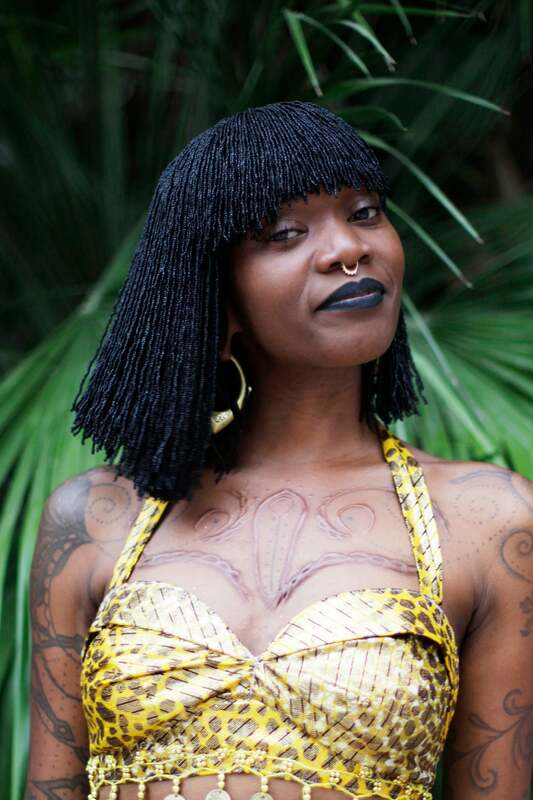 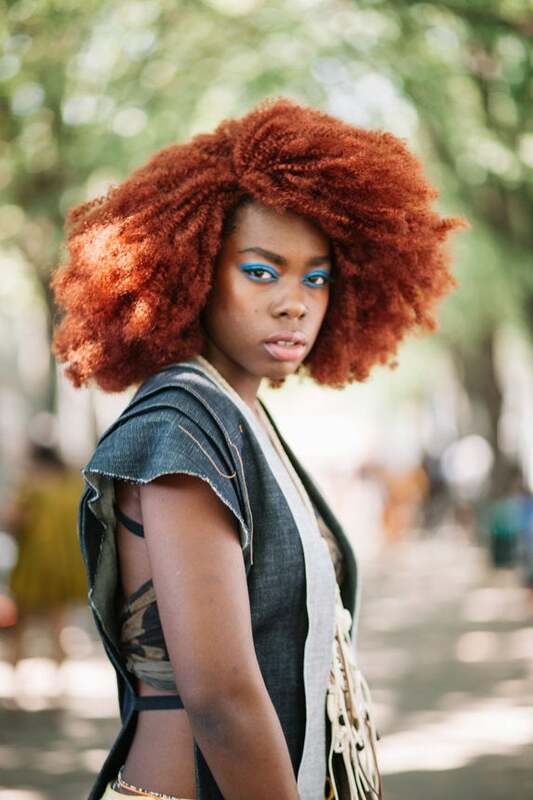 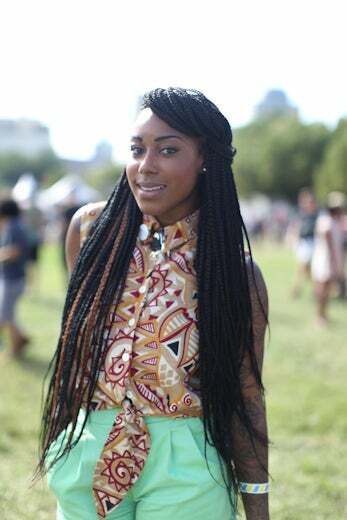 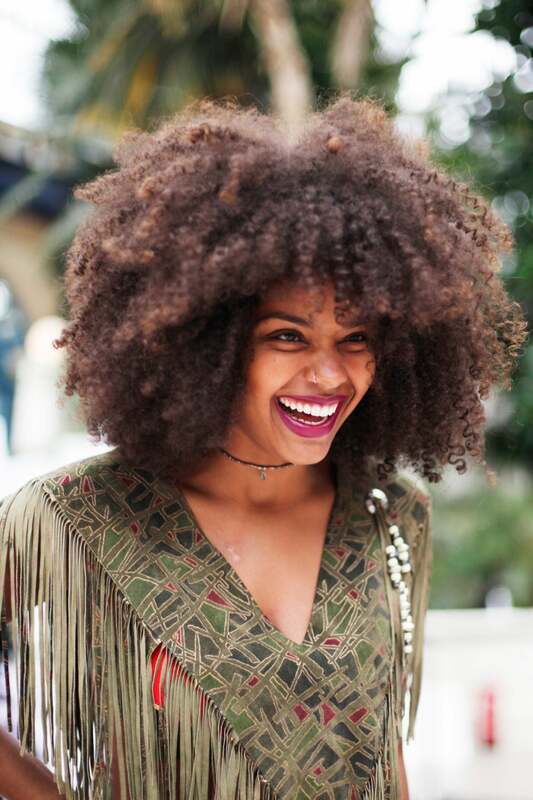 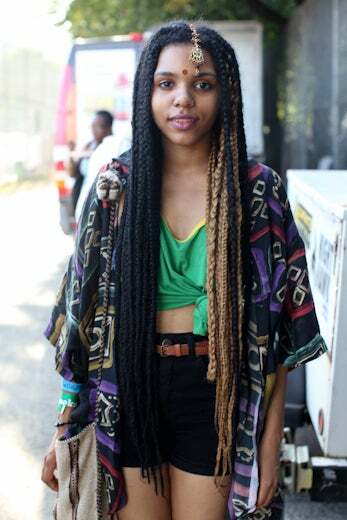 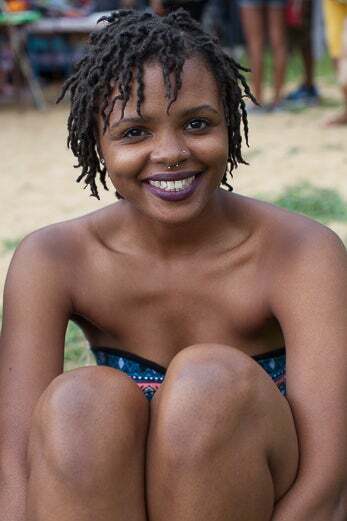 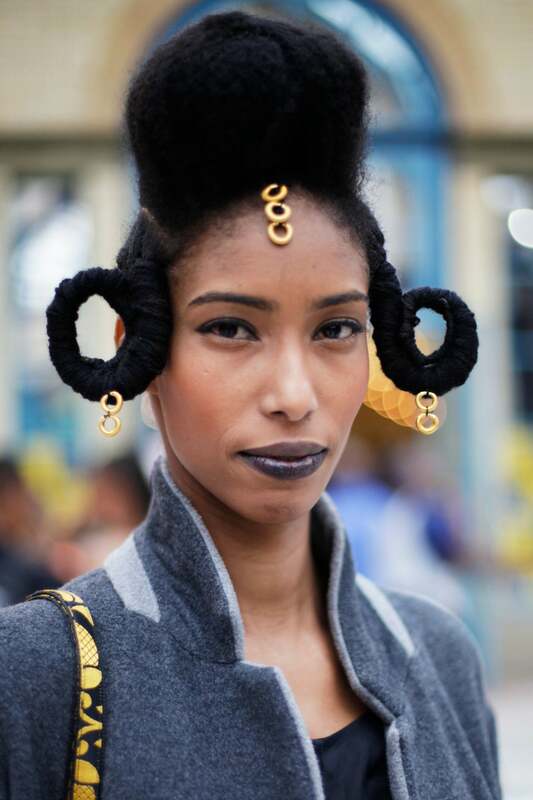 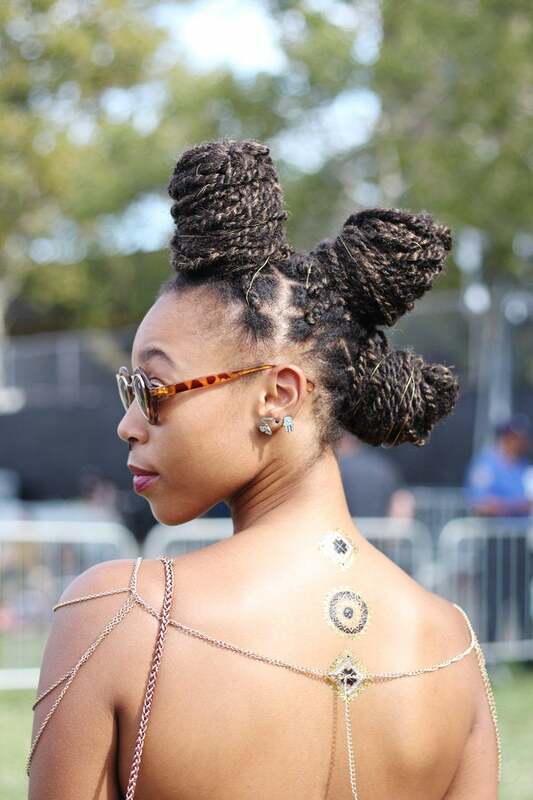 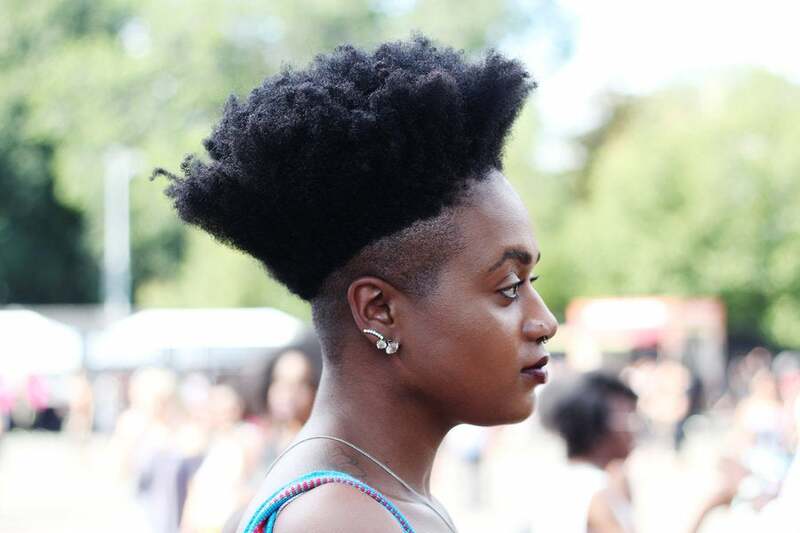 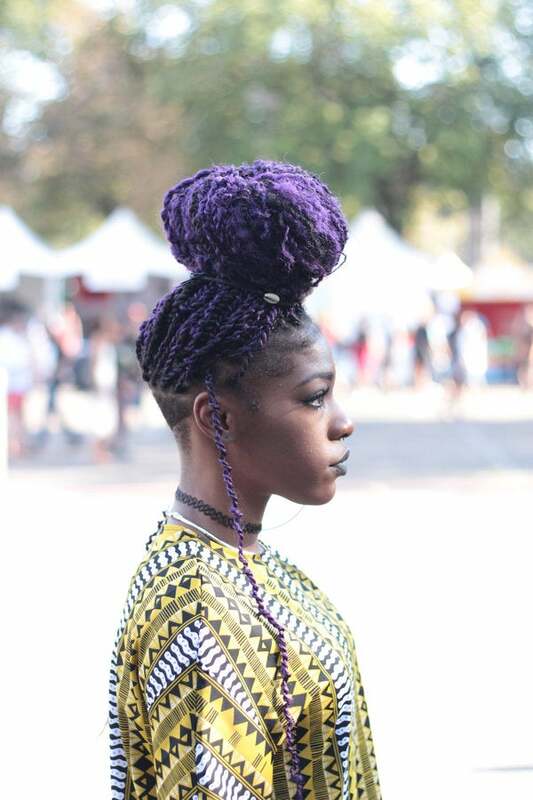 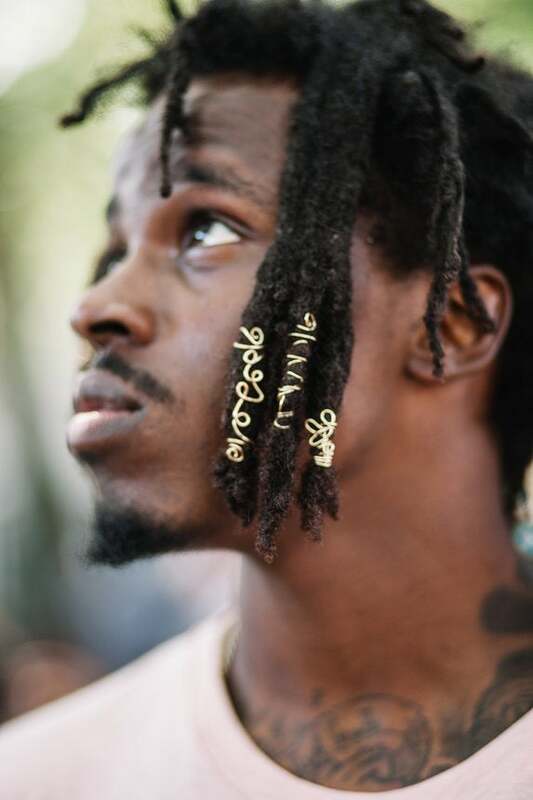 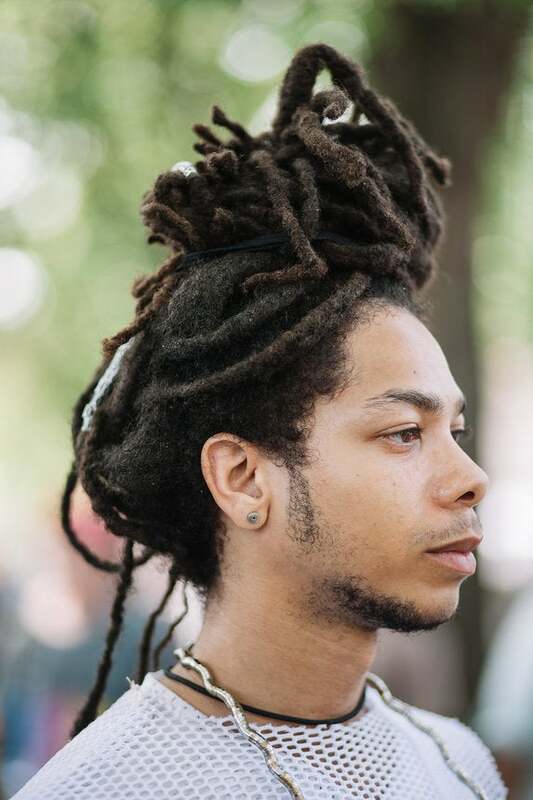 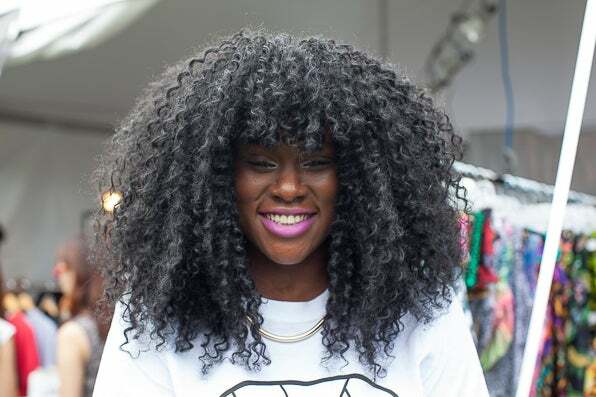 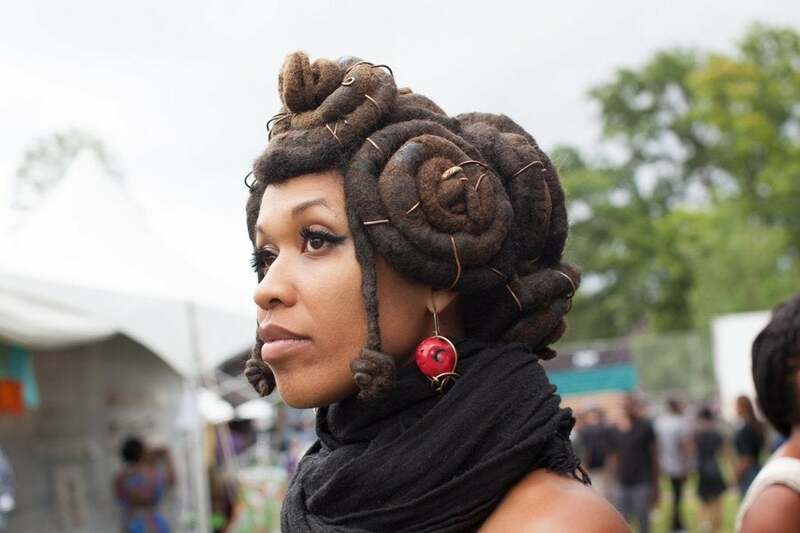 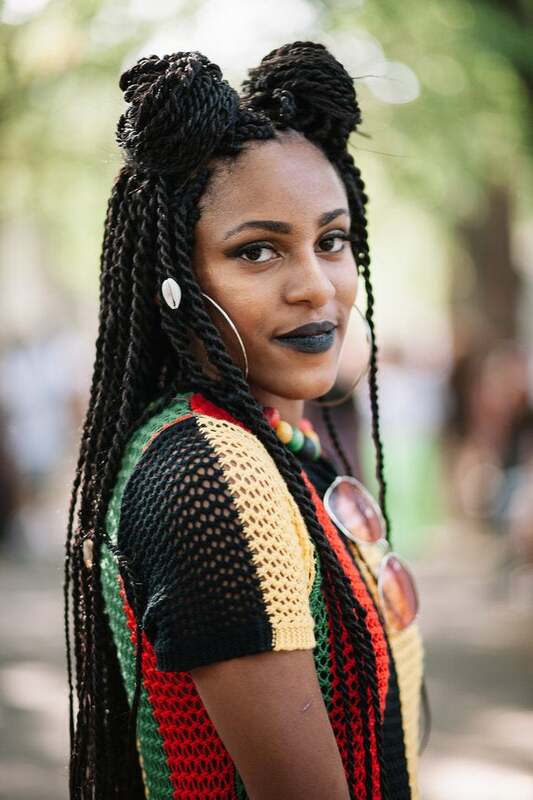 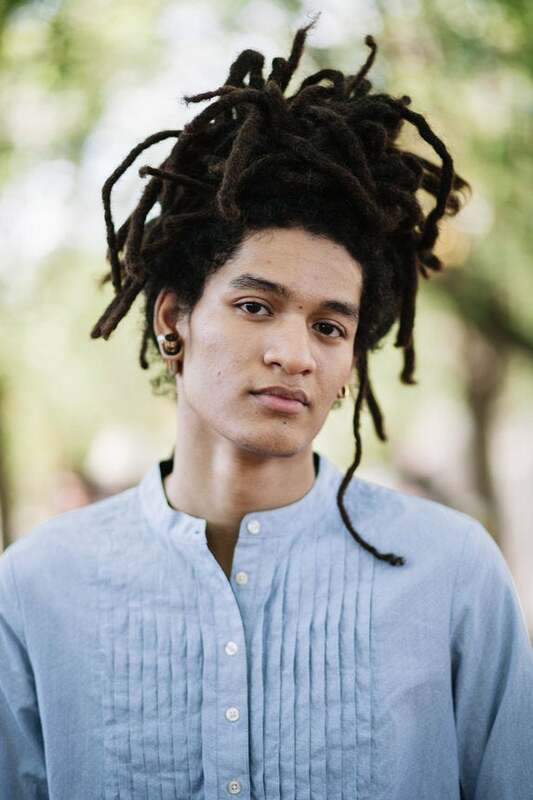 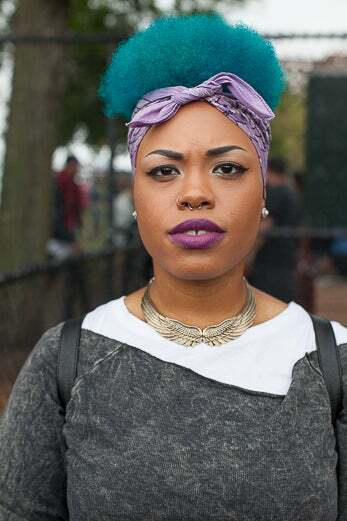 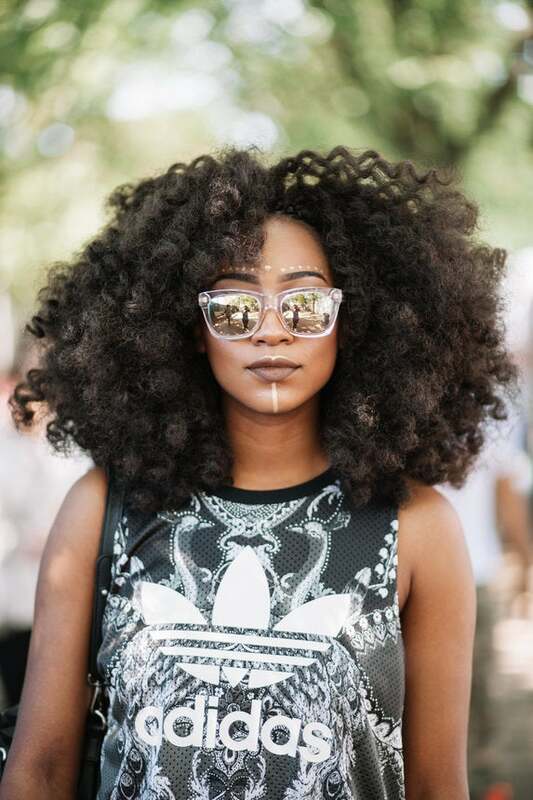 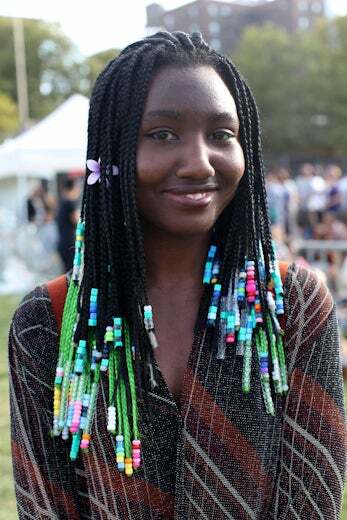 Get into the Afropunk spirit by perusing some of our favorite beauty moments from years past. 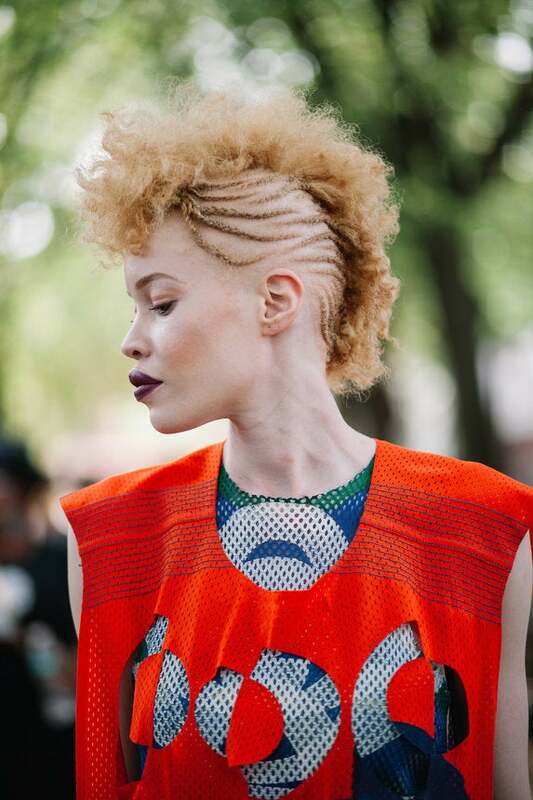 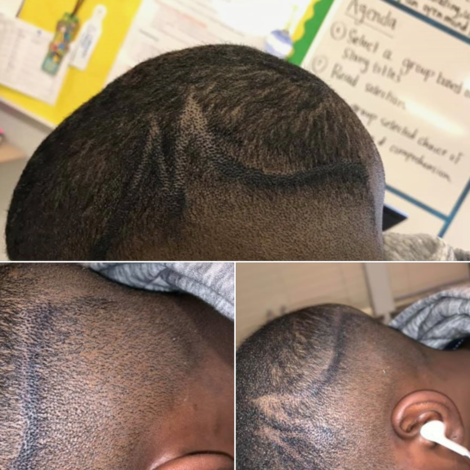 Can you spot the undercut? 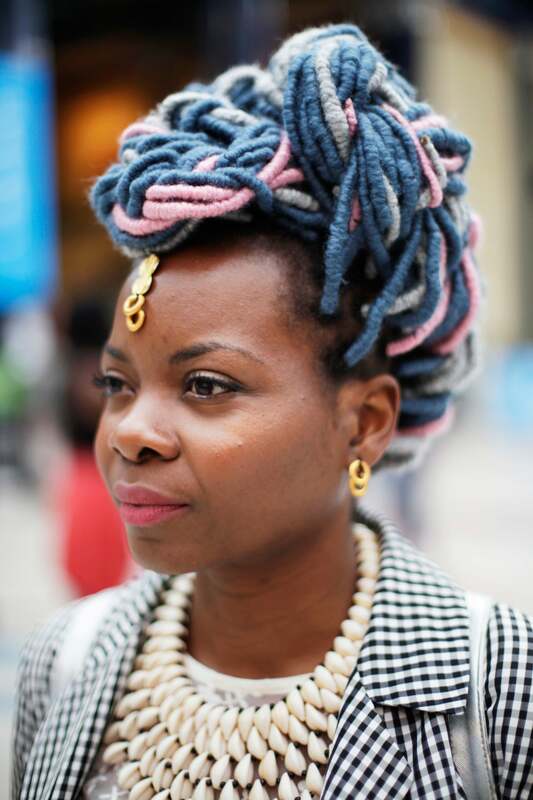 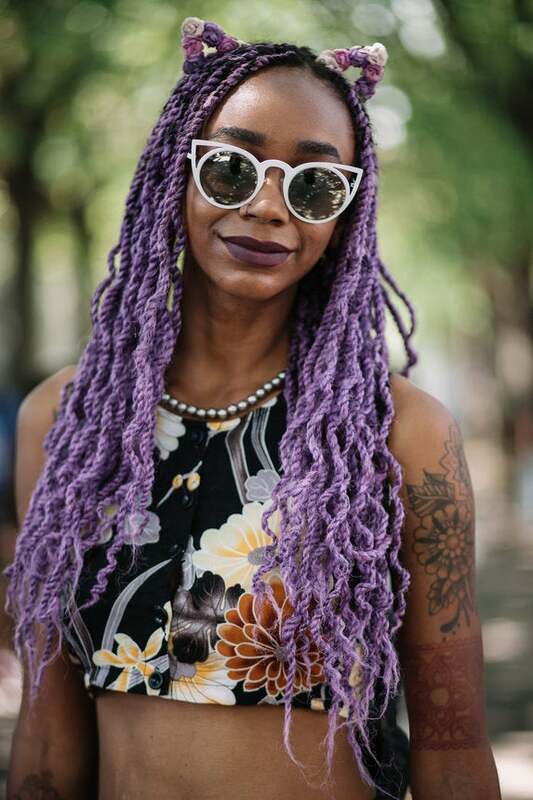 The pastel locs of our dreams.